This entry was posted in Uncategorized and tagged Kristen Stewart, Robert Pattinson, Twilight by Alison Doherty. Bookmark the permalink. Personally I think Rob moving out was a little bit of a rushed decision. I know! I’m not convinced he really moved out. I mean all the articles say he left their house with a suitcase, but he could just want some space. Crossing my fingers! SUCH a great write up an believe me, I’m just as crazy and probably move invested than you. 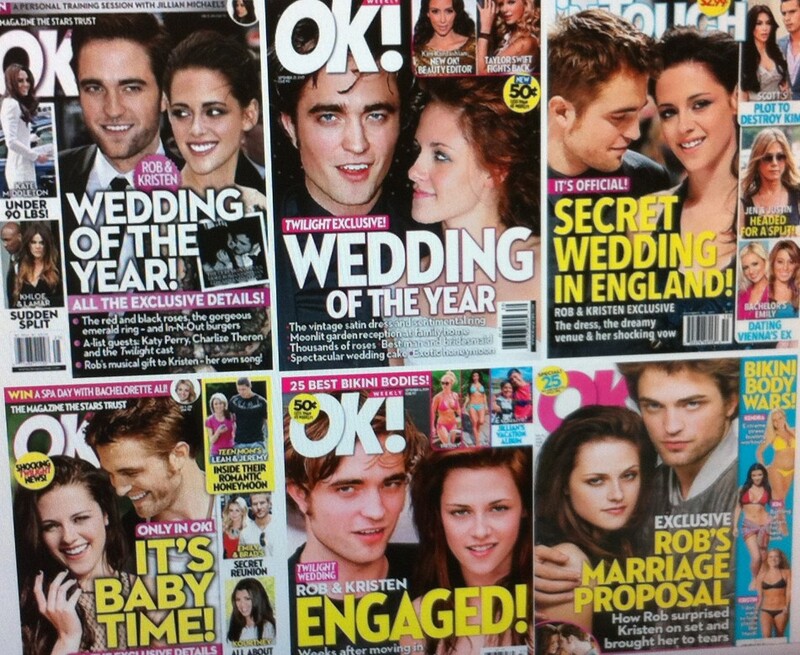 (dusts off straight jacket) But I loved, LOVED me some Robsten and Kristen and Rob equally seperate. I JUST met Kristen a few months ago and I was just so taken back b/c I am borderline obsessed with her. Wow, I can’t believe you met Kristen. That is awesome! I really agree with everything you said. The hype needs to die down. No one really knows what is going on. Yes! I love! Her! Check out my write up on it (http://bit.ly/MT2rxb) but I just hope things work out where they are both happy no matter the outcome. Aw man, I didn’t know anything about this yet! (I pretend not to be interested, of course, but Rob and Kristen being in a relationship always pleased me so much because I watched them talking together in interviews before the first twilight movie came out, and I was convinced the movie would be awesome because their chemistry was so palpable. Too bad it didn’t come across in character.) Thanks for keeping me informed with such a sane, well-written post.